“Who is the Holy Spirit?”, we asked a group of high school students in a recent lunchtime group. Some students admitted they had no idea, others thought, “a ghost”. “Someone who communicates with God”, one student offered. “Something that is within us”, another suggested. There were more good responses and discussion from the group as we continued to explore what the Holy Spirit does and how you know if the Holy Spirit is around you. One of our team members, Ash, shared that her experience of the Holy Spirit was like a warm hug and a soothing hand on her back. After each leader shared we explained how our individual interaction with the Holy Spirit won’t necessarily be the same as the person next to us; as you have a personal relationship with Jesus, so too is your relationship with Holy Spirit – unique and personal. After the bell had gone for class and everyone was leaving, one of the students, Amanda, came up to Ash and said, “I think I’ve felt the Holy Spirit. Ash reaffirmed that it was the Holy Spirit and that there is a continual invitation to experience the Holy Spirit through prayer. Since then Amanda has been even more open in discussing about God and sharing what faith looks like in her life. In sharing how God has been part of her story Ash has been able to awaken others to how God has been part of their life. We love creating safe environments where young people can feel safe to explore life’s deeper issues. Thanks for your gifts and prayers which create opportunities for connections like these as students discover more of God’s story and how it intersects with theirs.  Please continue praying for the students who we encounter in schools and the questions that they have about God, Jesus and the Holy Spirit. 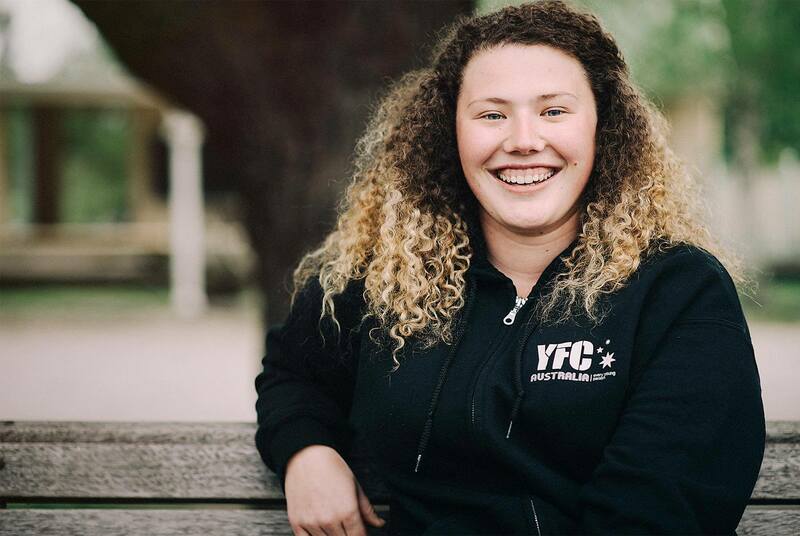 Praise God for young people like Amanda who are seeking a personal relationship with Jesus.